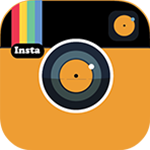 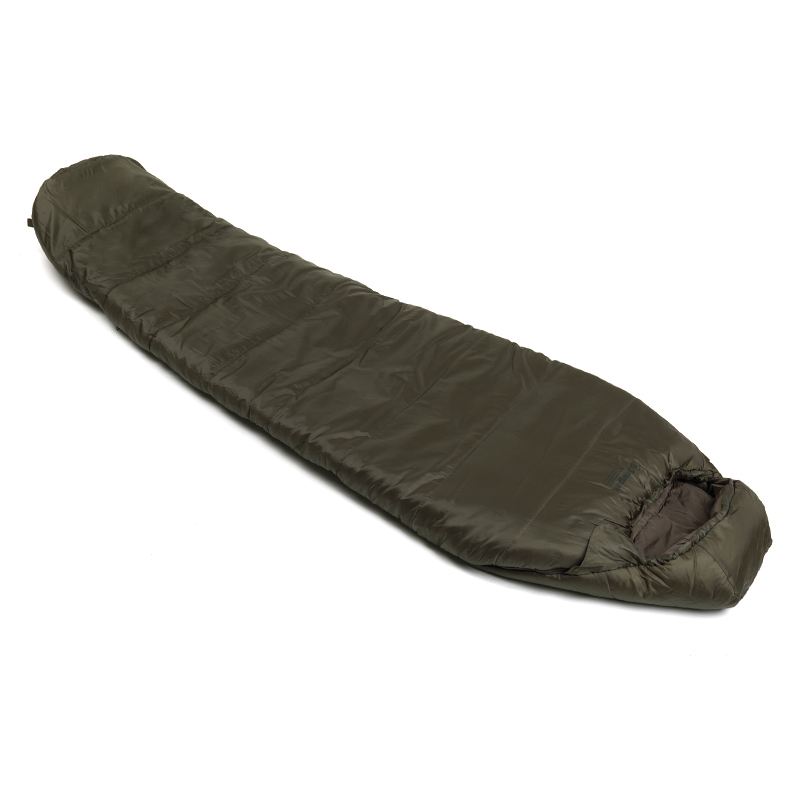 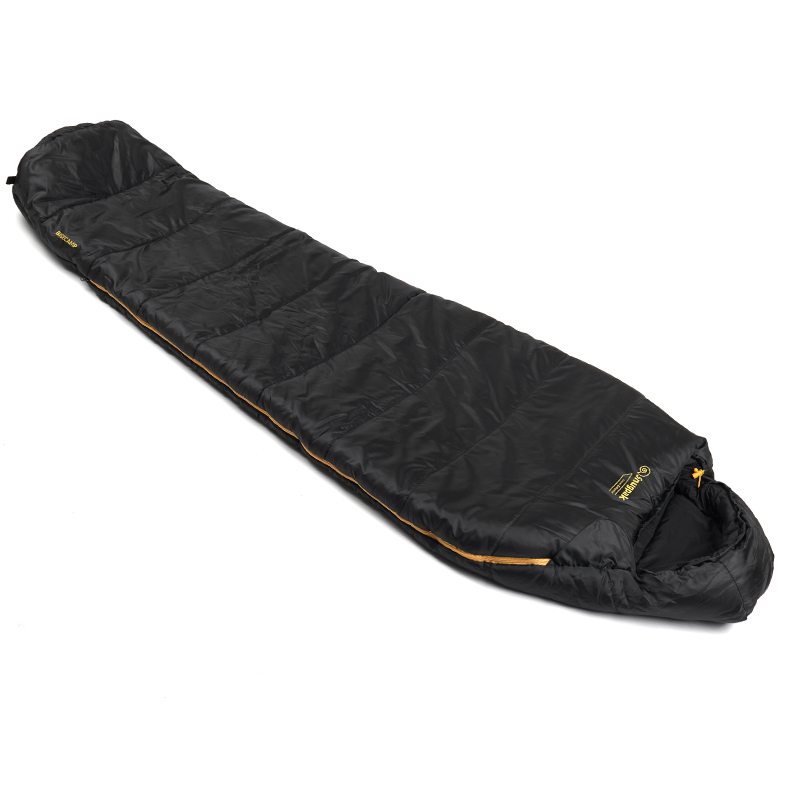 The Softie 12 Endeavour sleeping bag is viewed as the ultimate four season synthetic fill sleeping bag. 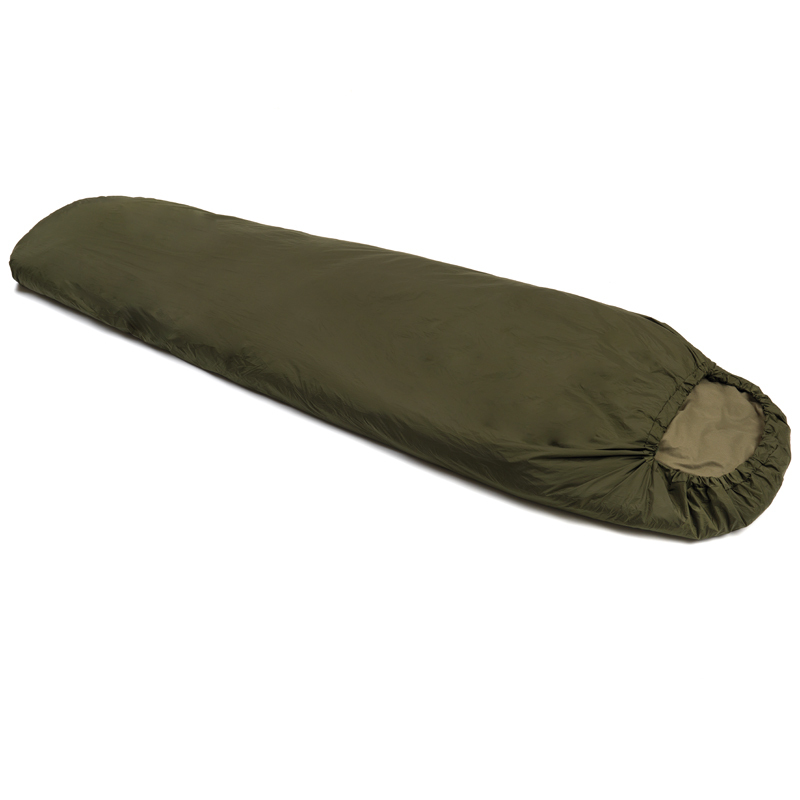 Along with the rest of the Softie range, the benefits go on and on. 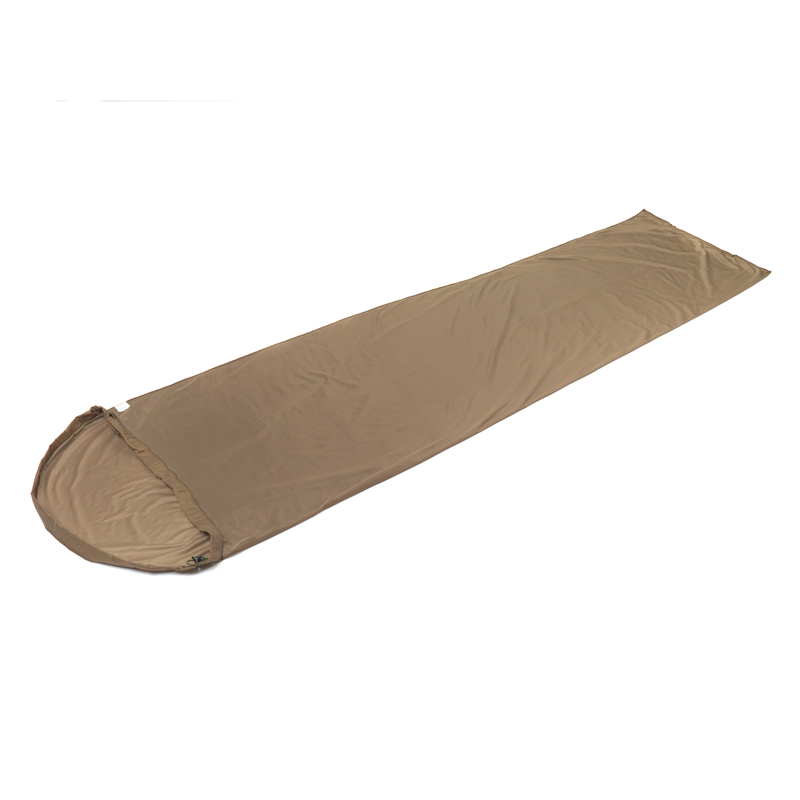 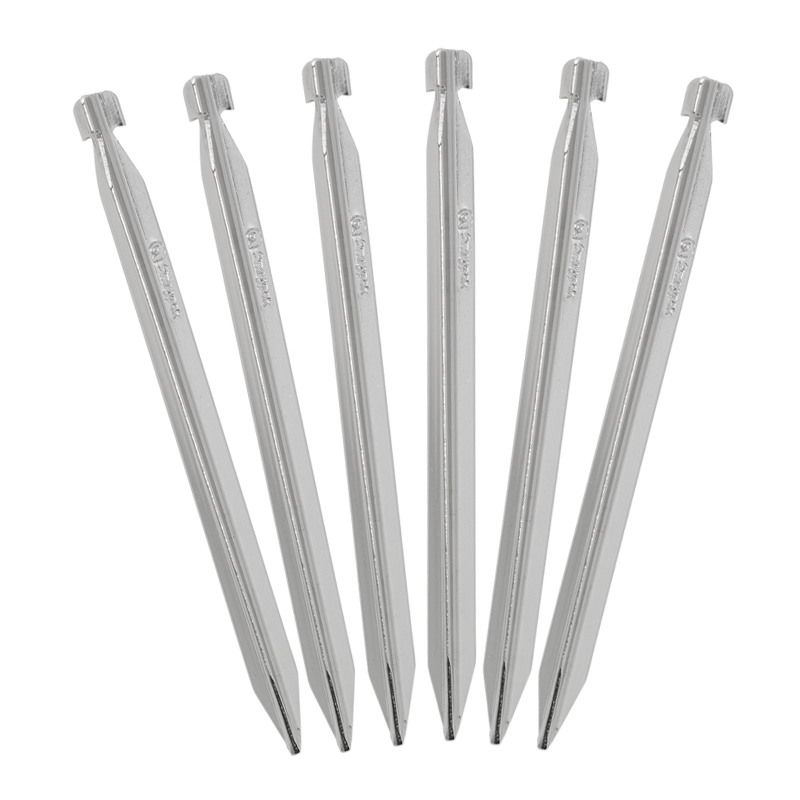 The Softie Premier filling has great insulating properties, trapping heat and maximizing comfort. 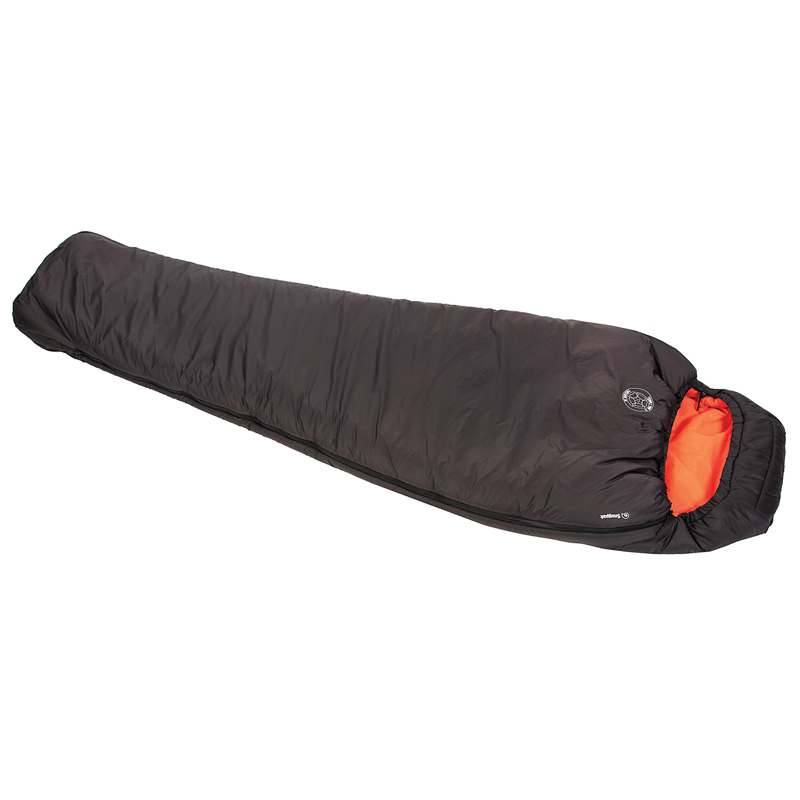 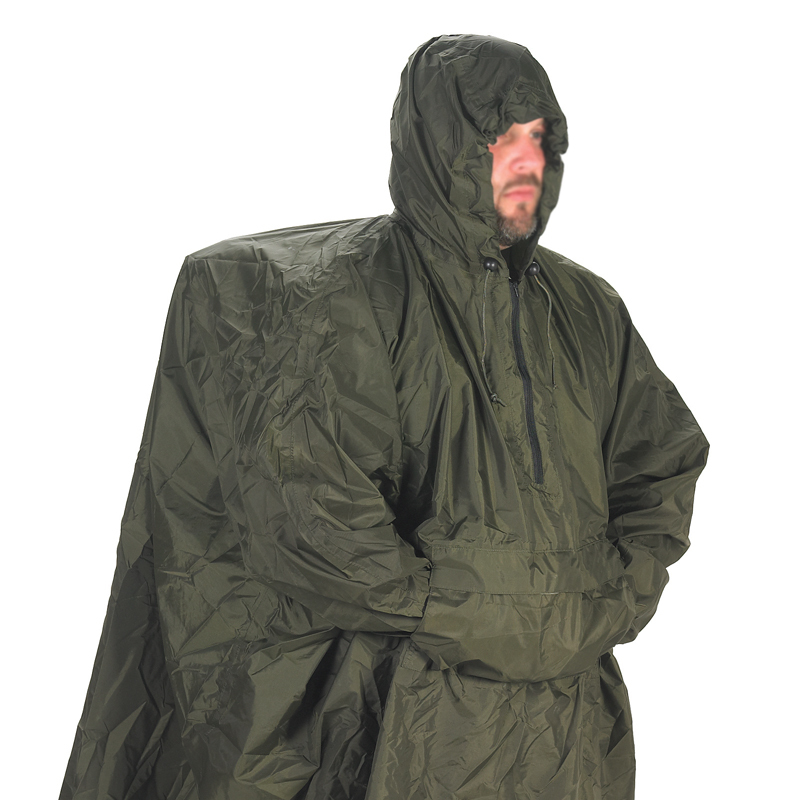 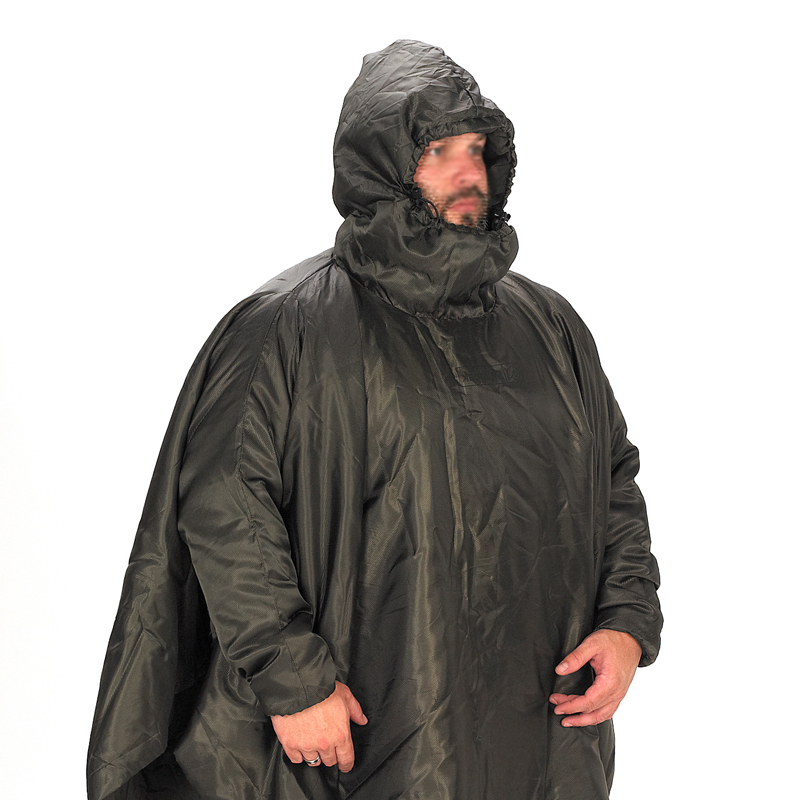 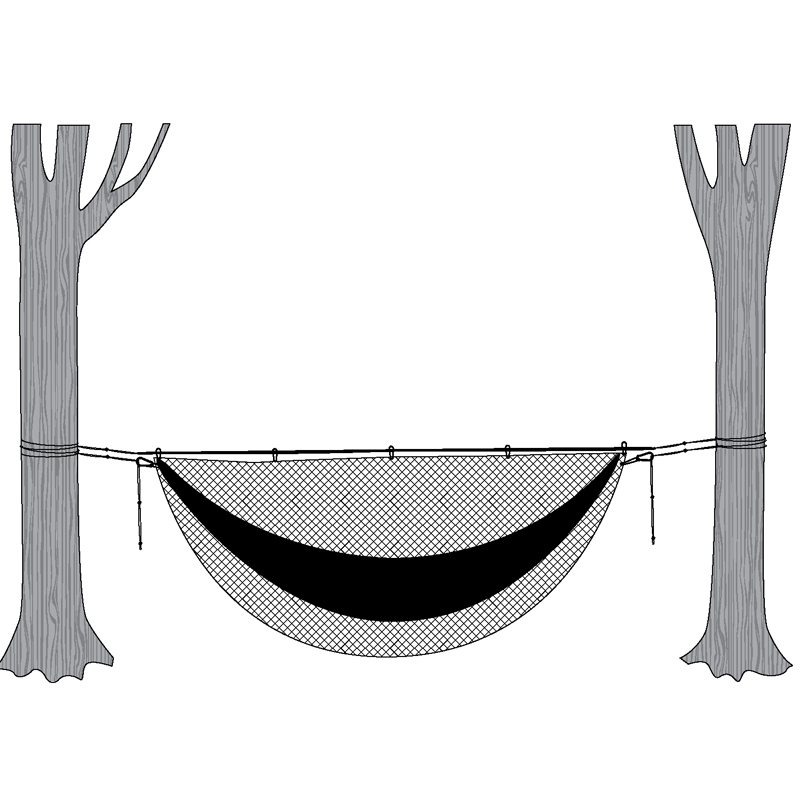 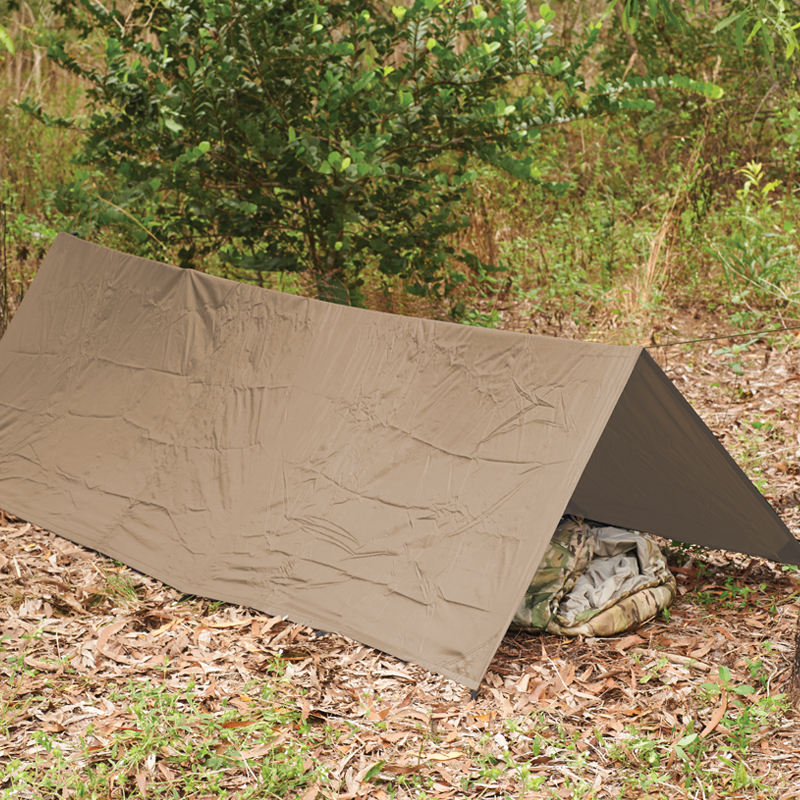 The anti-snag zip has a full-length baffle; the mummy-style shape is designed for warmth and comfort and the quilted, snugfit hood has an adjustable cord all of which ensure a comfortable night's sleep, even when the temperature drops. 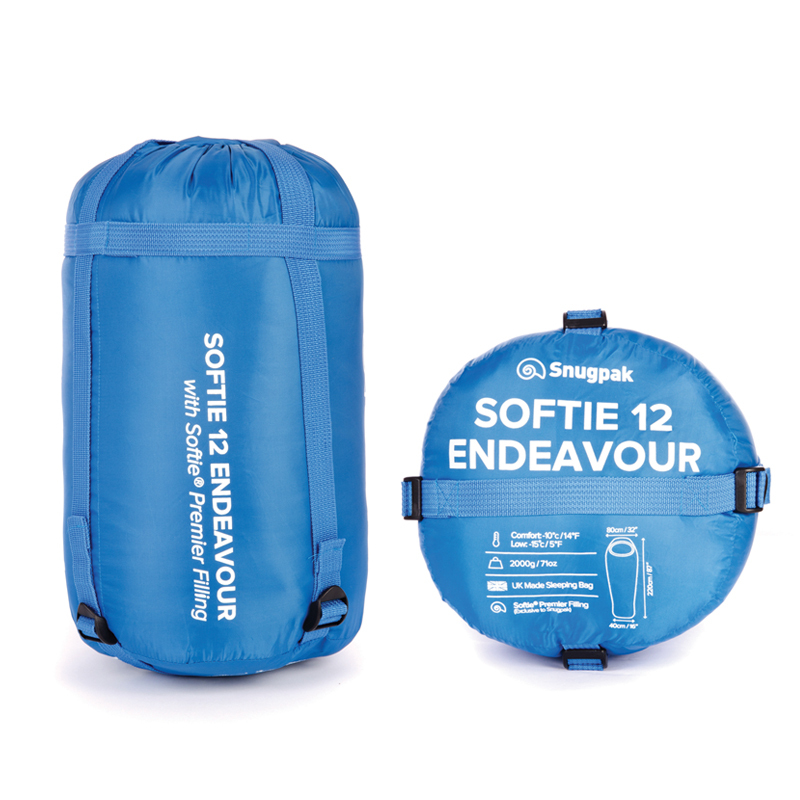 The Softie 12 Endeavour comes with a free Snuggy Pillow.